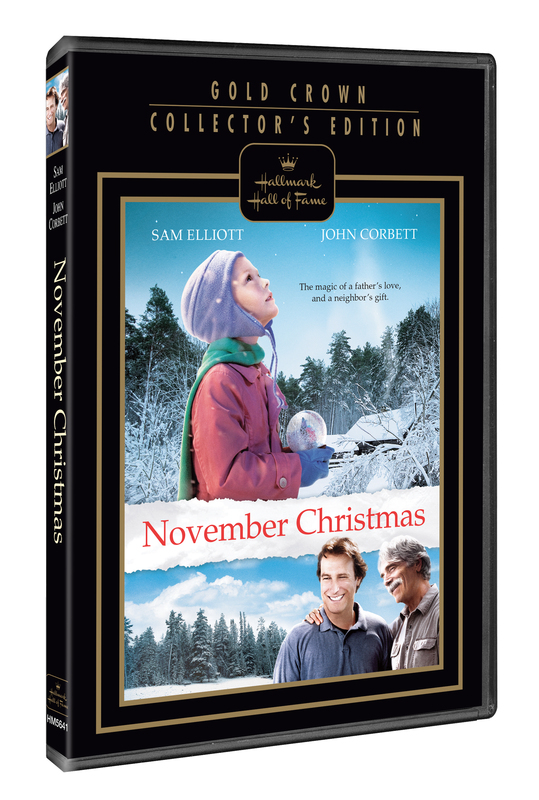 November Christmas is the moving story of two families, a community, and the idea that Christmas doesn’t have to come just once a year. This holiday story tells how neighbors come to help a family trying to cope with their young daughter’s illness. The story is narrated by the healthy adult daughter who shares her story with a group of children through a children’s book she has written and illustrated. 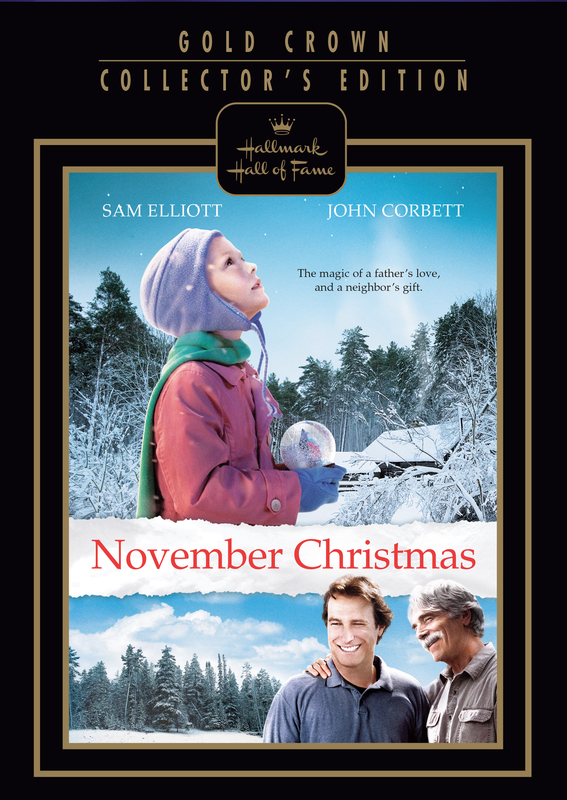 The father’s (John Corbett) unwavering love toward his sick little girl propels him to come up with a plan to move the clock: pushing up all the holidays. His unlikely ally is his neighbor, a quiet but perceptive farmer (Sam Elliott) who figures out the plan. The two co-conspirators find they have something in common and join forces to bring the little girl and her brother Halloween in August, and Christmas in November, with the farmer enlisting friends in town to join the cause, and by doing so, mending his own old bridges of friendship.